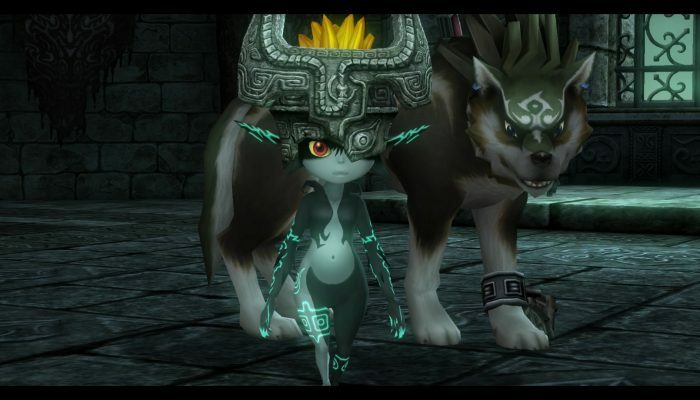 NintendObserver’s select content on The Legend of Zelda: Twilight Princess HD for Wii U. 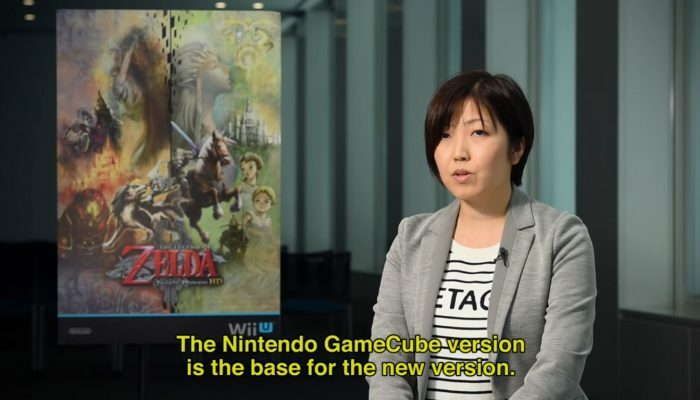 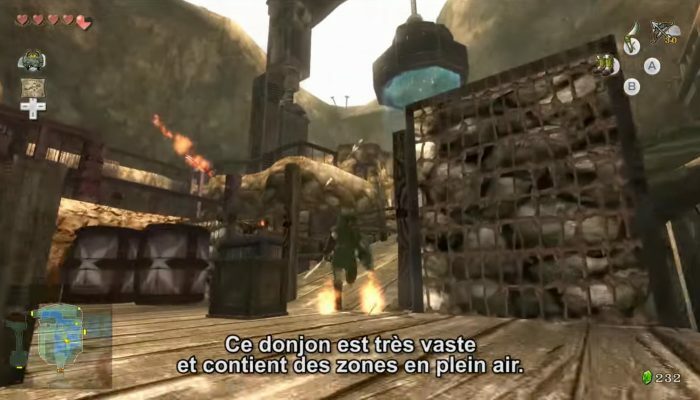 Des détails intéressants sur le développement de Twilight Princess, de la Gamecube à la Wii U. 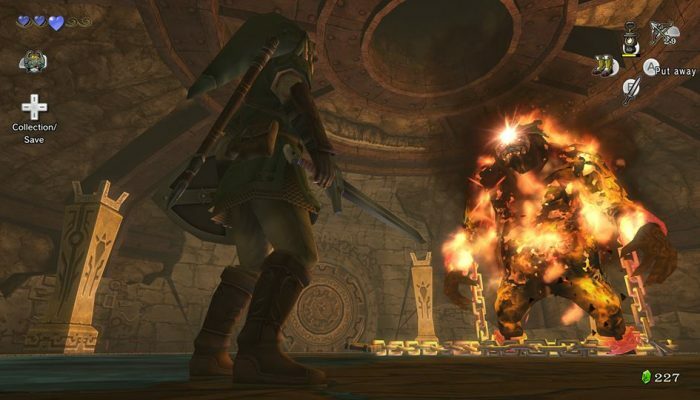 One of the most epic Zelda adventures. 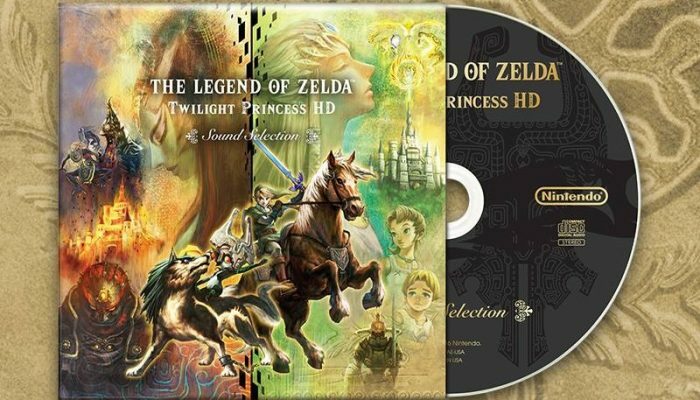 Zelda Reorchestrated's Twilight Symphony version is still the best available out there in my opinion. 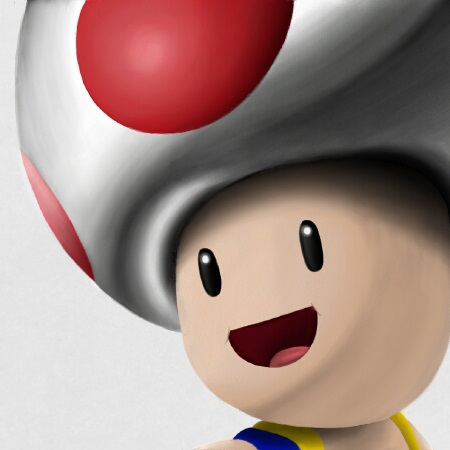 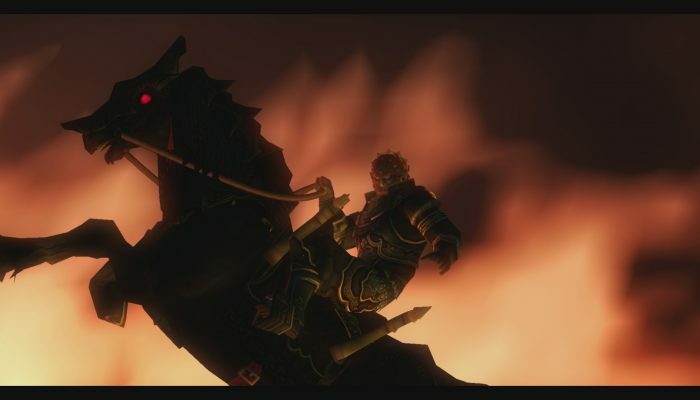 The "uplifting" part of the theme was originally designed for boss battles. 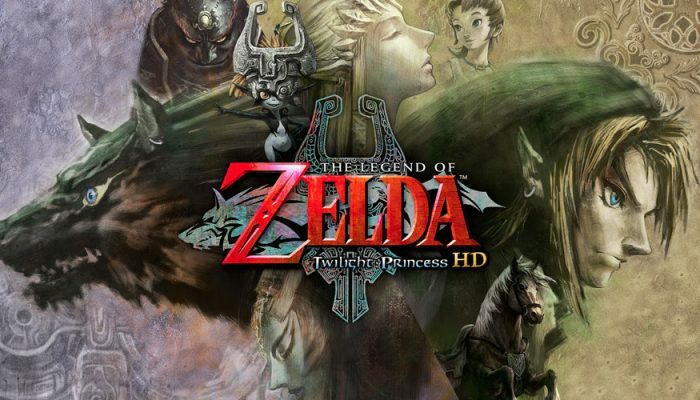 TPHD's official EU launch press release. 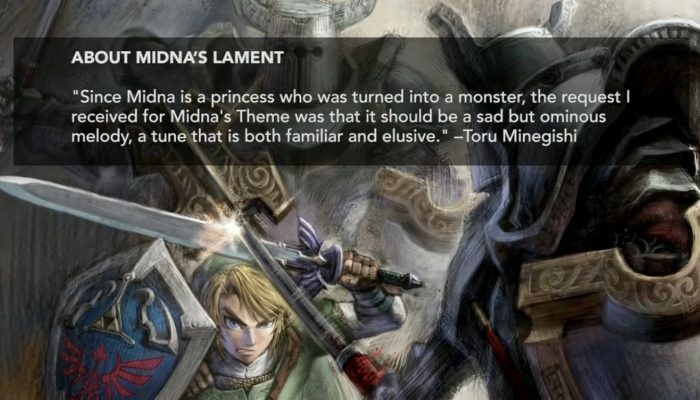 There's a few details from Aonuma-san on the new The Legend of Zelda game for Wii U's development towards the end. 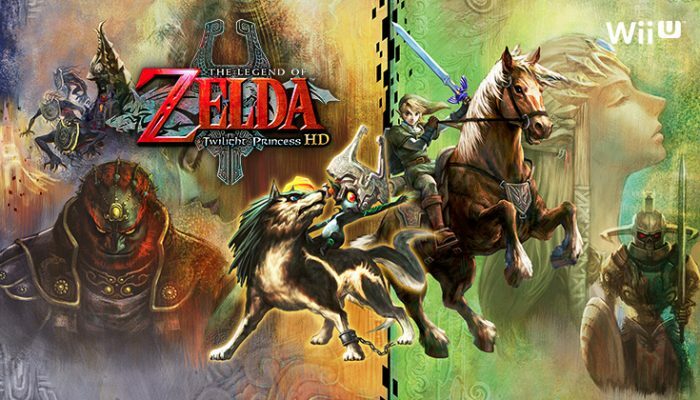 Twilight Princess HD's official NA launch press release. 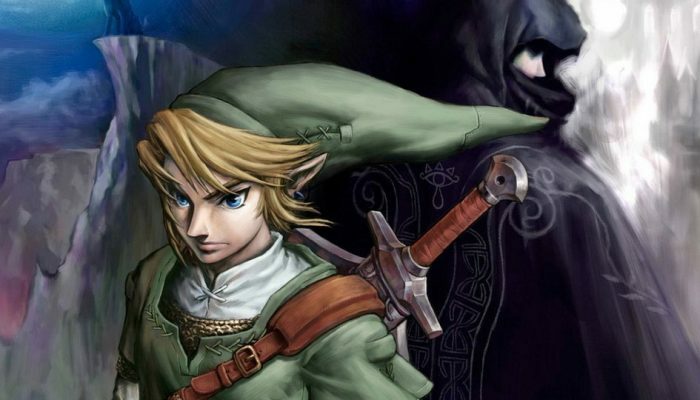 Aonuma-san designed almost all of Ocarina of Time's dungeons himself. 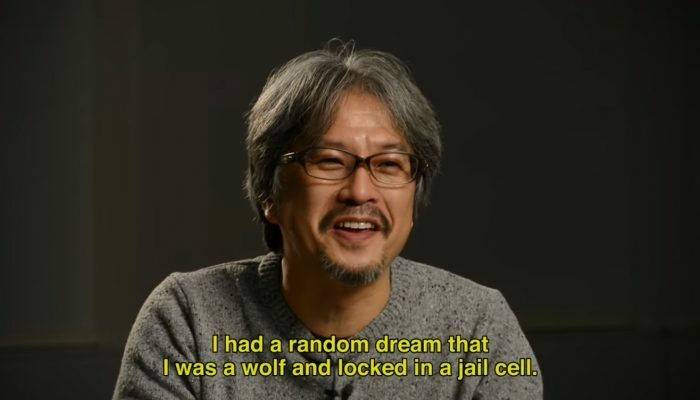 So that's how Wolf Link was made. 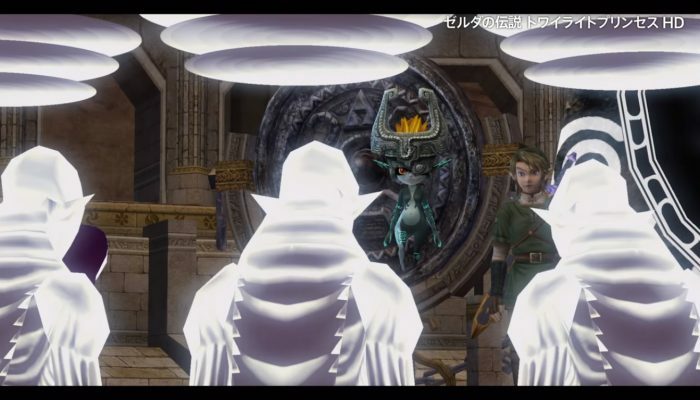 "You must embrace the dark, to restore the light." 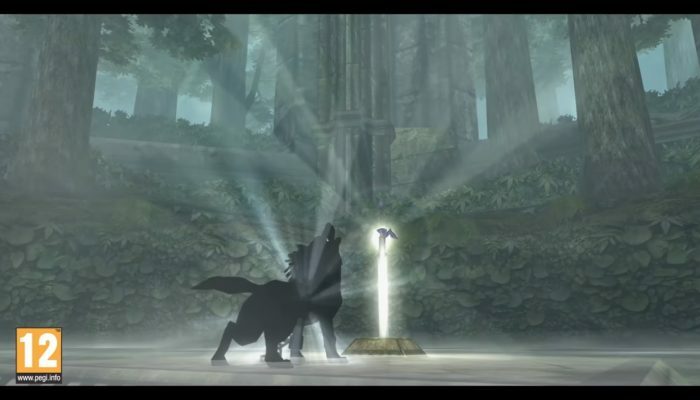 Le loup et la lumière. 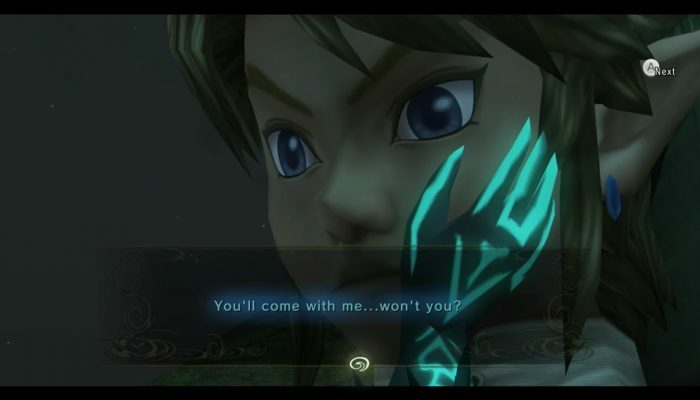 When darkness threatens Hyrule, a young farmhand is chosen by the gods to become the hero who must save the kingdom. 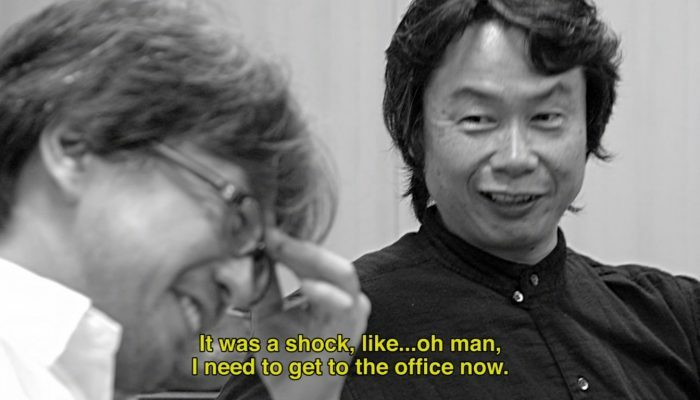 Eiji Aonuma, Yoshiyuki Oyama, Koji Kitagawa and Aya Kyogoku sharing stories from Twilight Princess's original development. 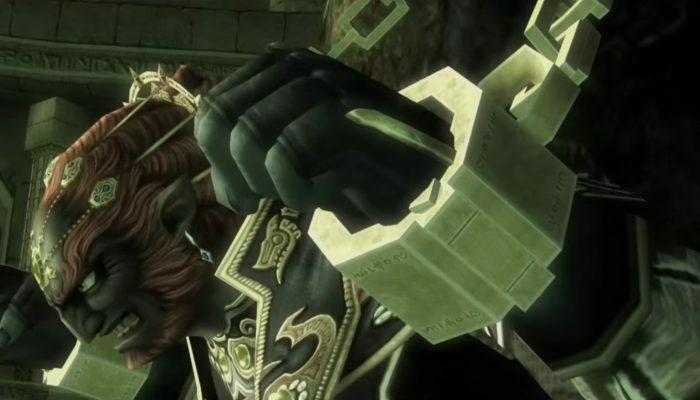 Use the Ganondorf amiibo too, and you'll take four times as much damage! 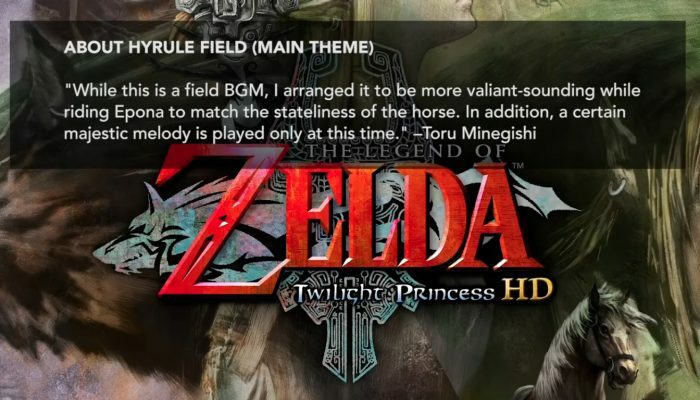 Complete with an annendum from the Twilight Princess sound team. 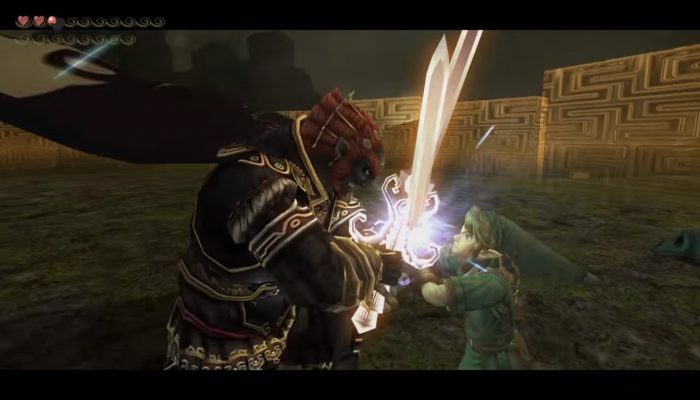 It's roughly the same footage as the Game Features Trailer. 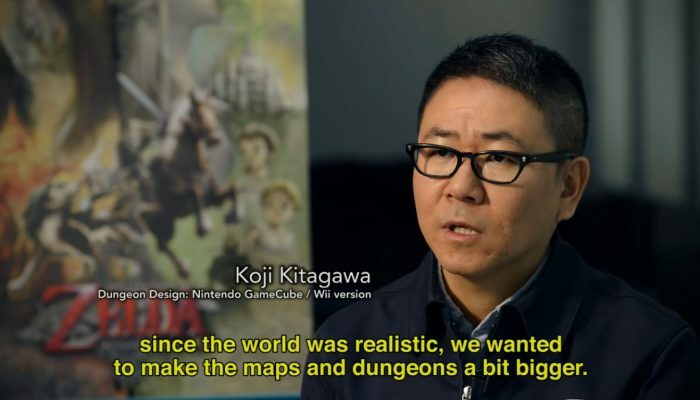 I'm really glad they're starting to bring that format to the West.